The football frenzy is almost upon us! Gear up with one of these super cute mini cheer hair-bows on an elastic ponytail holder in either a girly take such as the pink used here, or use your favorite team color. 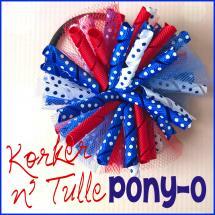 This bow uses a narrower 7/8″ width ribbon for a smaller bow size perfect for toddlers or big girl pig tail pairs. 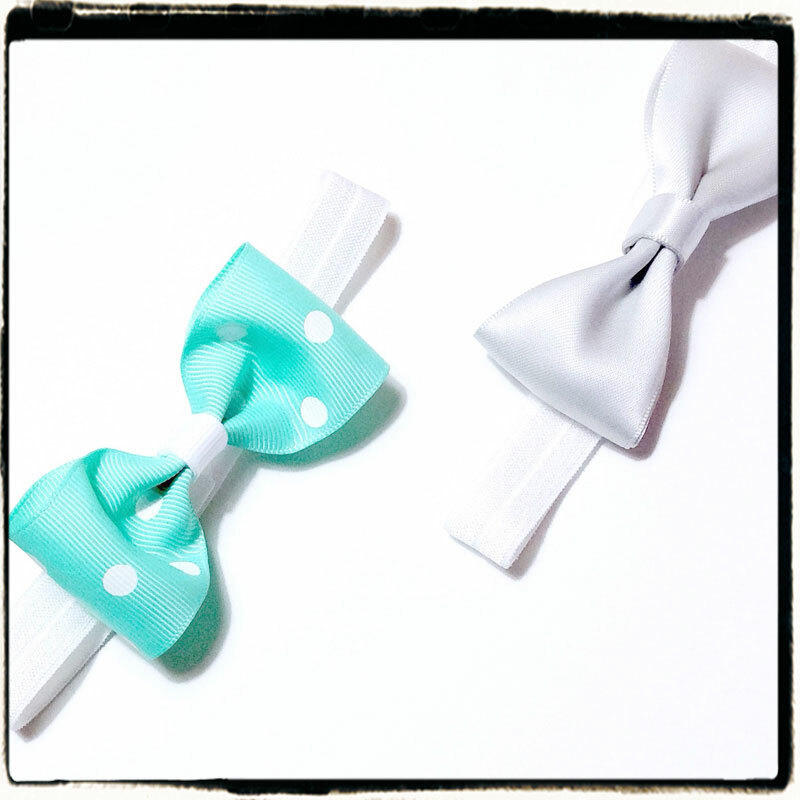 This is an easy DIY cheer hair-bow that even beginner bow makers can whip up with ease. Cut two 14″ pieces of ribbon. One football print and one pink. Layer the ribbons together. I added a small dot of glue at each end to hold them together. Your football ribbon should be facing out. Fold your ribbon into the shape of an awareness ribbon. Hold your finger at the point where the two ribbons cross. Move the center of your loop down to just above your finger. 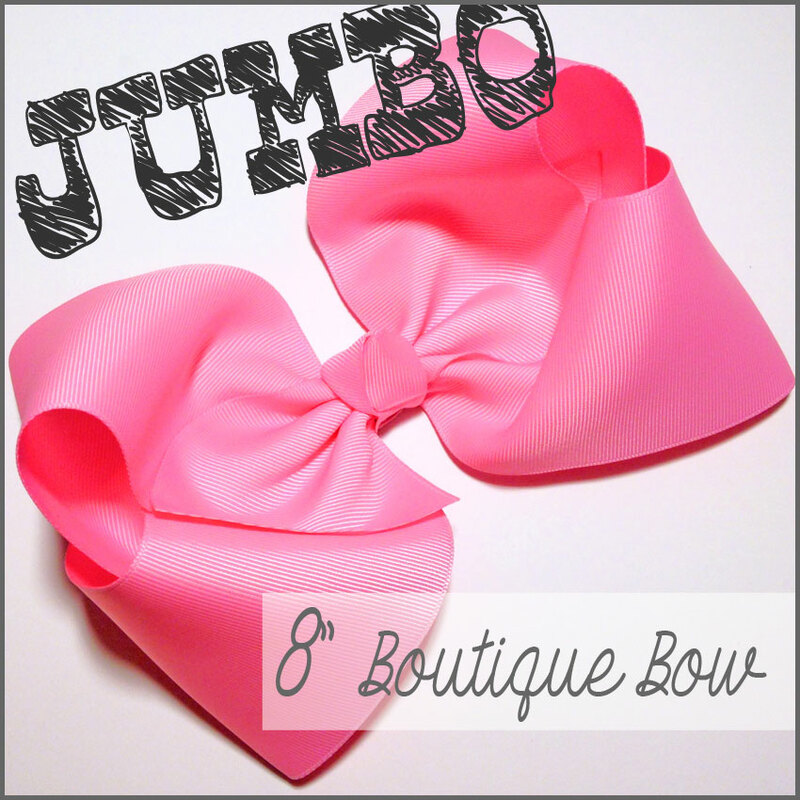 Use a salon clip to hold your bow in place. Thread your needle with strong thread and sew two stitches. Pull your thread tightly to form your bow. Tie it off in the back and leave the thread attached for the next step. Flip your bow over. Spread your two pieces of thread and add a small circle of glue where your knot is. Press your ponytail holder down onto the glue for a few seconds to ensure it holds. 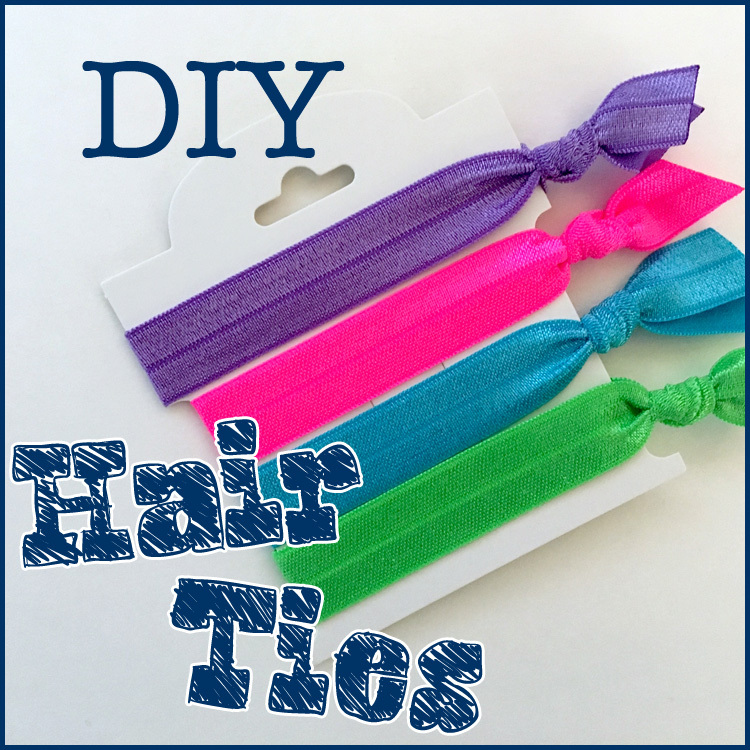 Using your thread still attached to the bow tie your ponytail holder a few times. Cut the thread. Wrap your center using your matching 3/8″ ribbon. I chose to do a knotted center on mine. Adjust your loops to make sure they are even. Spray your finished bow with stiffener to hold the shape. Visit the rest of our blog for more Hair Accessories Tutorials, Crafting Tutorials and DIY Instructions like this Mini Cheer Hair-Bow! 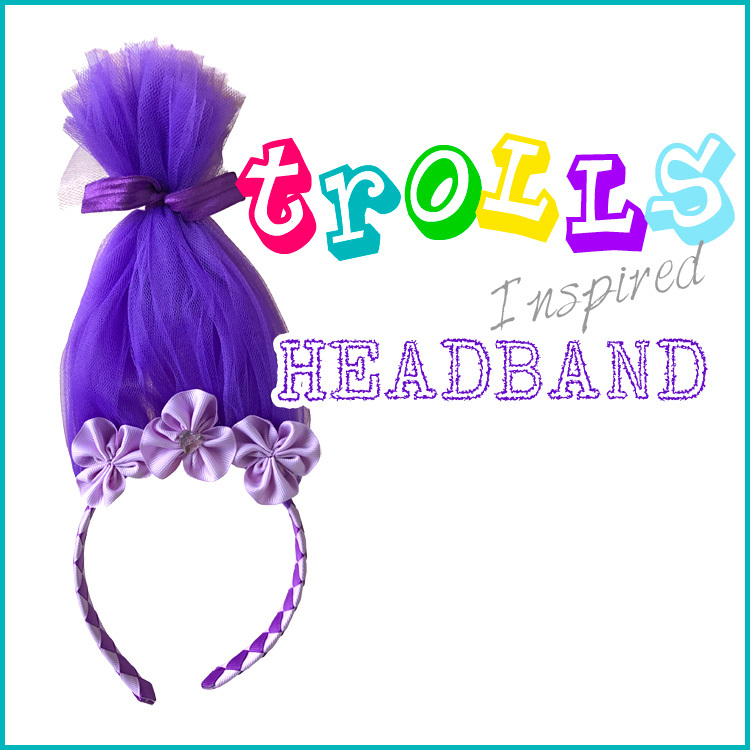 This entry was posted in hair-bow & hair-clip tutorials, Projects and tagged cheer, cheer bow, hair-bow, pony tail on August 28, 2017 by Danielles.